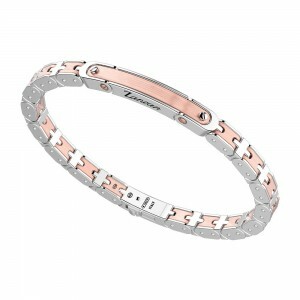 Collections>Eternity>Silver and rose gold bracelet. 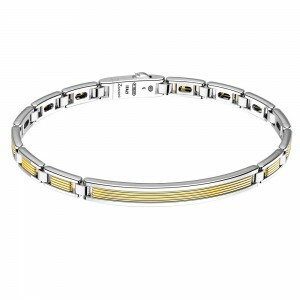 Home > Collections>Eternity>Silver and rose gold bracelet. 18 kt gold inserts weighing 5,20 gr.